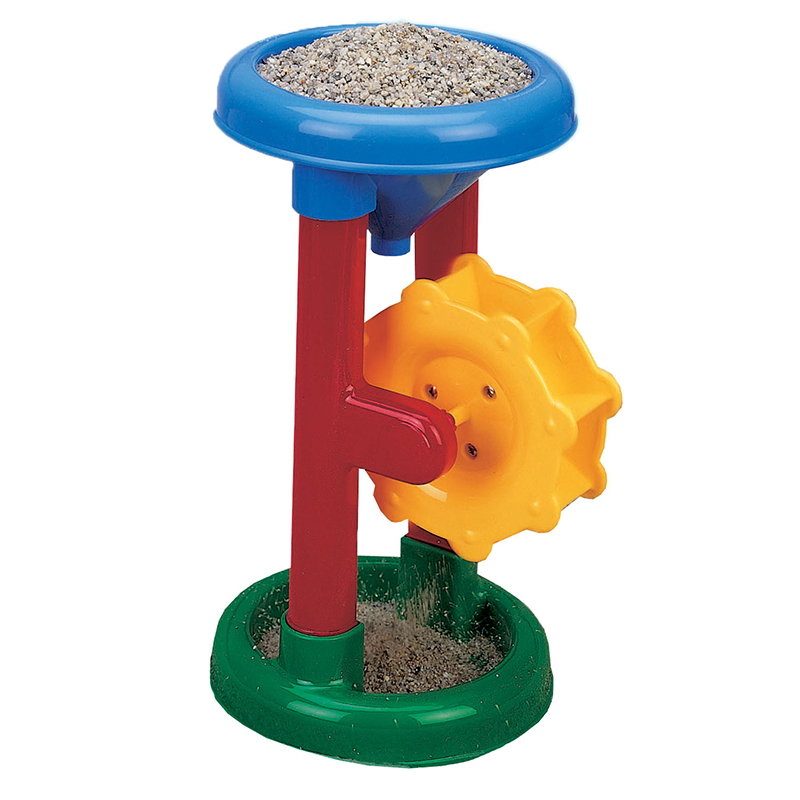 Single Sand Wheel allows your kids to pour sand or water through the funnel while making the wheel to spin. As sand or water is poured into the top, the wheel spins faster and faster! It is made of quality plastic in assorted bright colors (no color choice upon ordering). 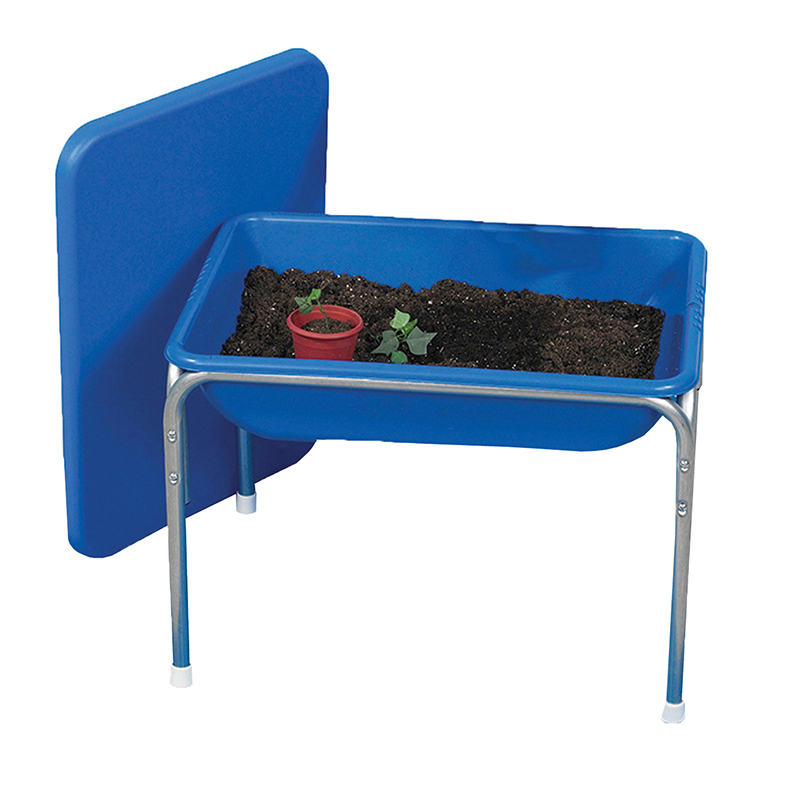 The Single Sand Wheel can be found in our Sand & Water product category within the Active Play.